Join Mary Wisniewski, Physician Assistant, Certified Light Therapist, Educator, and Jake Cunningham, Founder of White Dove Global, as they demonstrate and explain the science and benefits of light energy and how Poly Chromatic Light Therapy can benefit you, your family and your client’s/patient’s health and wellness. Learn about this FDA approved non-pharmaceutical, completely natural, non-invasive, no side effects alternative to alleviate pain, support wellness and increase quality of life. Low-level light therapy begins increasing circulation in just 20 minutes, and the effects last for several hours after treatment. Light therapy has been shown to decrease pain associated with common conditions such as neuropathy, arthritis, neck and joint & back pain, inflammation, swelling, and more. 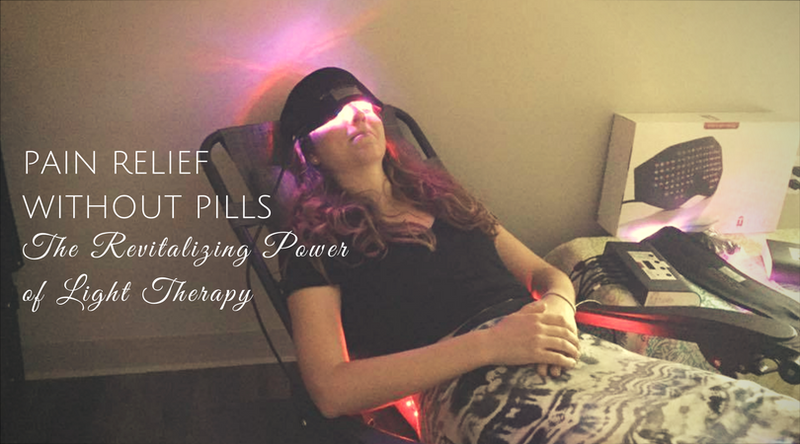 Unlike painkillers, low-level light therapy also stimulates your body’s natural self-healing abilities, helping to significantly reduce symptoms over time. Scroll down to learn about our exciting event giveaways and specials! What are the benefits of using Polychromatic Light Therapy? Enjoy a Light Therapy Science Presentation as well as a FREE 10 minute Demo at Event. Additional Light Therapy Package of (3) sessions normally $165.00. Show Special $100.00. Savings of 40% discount when booked at the event. Please be sure to RSVP so we know how many guests will be attending! Seating is limited.